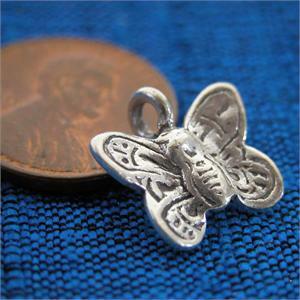 Sweet butterfly charm made in fine silver. 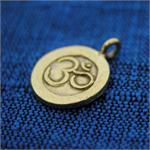 Can be used as a pendant or as a charm. Measures about 1/2" tall. Handmade by the Karen Hill Tribe in N. Thailand.